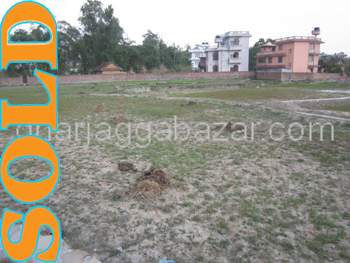 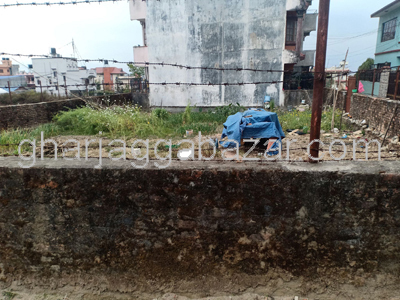 a beautiful plot of 0-7-0-0 residential land facing east, 250 mtrs west from rudreswor chowk touched to 16 feet wide pitched road at Budhanilkantha, Kathmandu is on sale. 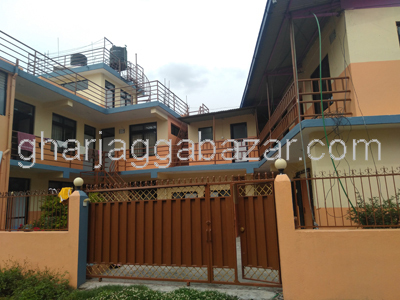 a beautiful new designed brand new 2.5 storied home built in 0-6-0-0 land area touched with 13 feet graveled road, 1 kitta inside from 25 feet main road at near Pasikot-Budhanilkantha, Kathmandu is on sale. 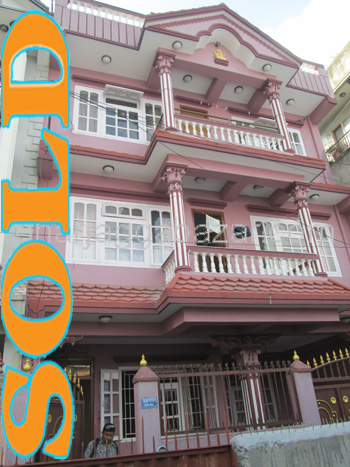 a nice brand new 2.5 storied home built in 0-8-1-0 land area touched with 13-20 feet pitched road, 500 mtrs west from rudreswor chowk at inside colony, Budhanilkantha, Kathmandu is on sale. 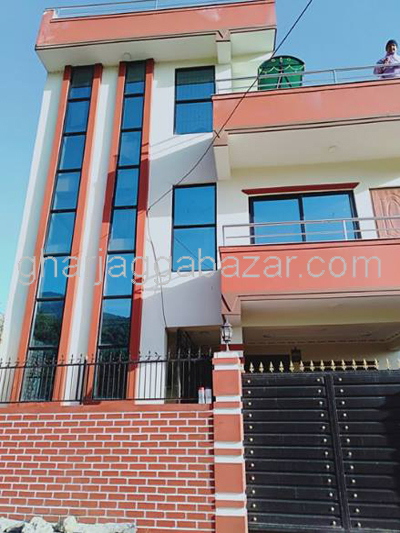 a nice brand new 2.5 storied home built in 0-4-0-0 land area touched with 22 feet pitched road, 500 mtrs west from rudreswor chowk at Budhanilkantha, Kathmandu is on sale. 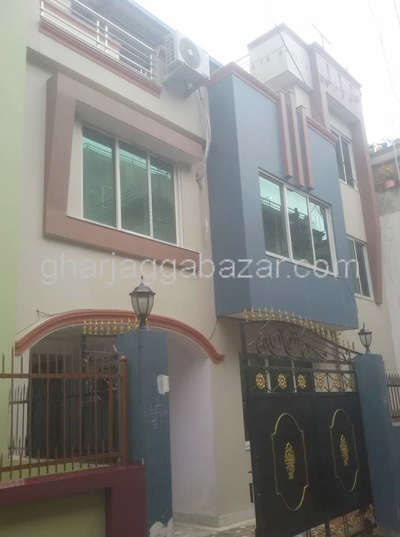 a nice brand new 2.5 storied home built in 0-5-0-0 land area touched with 12 feet pitched road, 300 mtrs east from rudreswor chowk at Budhanilkantha, Kathmandu is on sale. 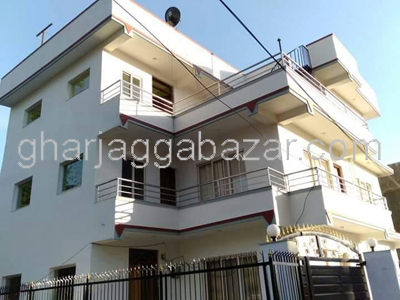 a most beautiful 2.5 storied residential bungalow house built in 2-0-0-0 land area, touched with 12 feet pitched road near rudreswor chowk budha colony at Budhanilkantha is on sale. 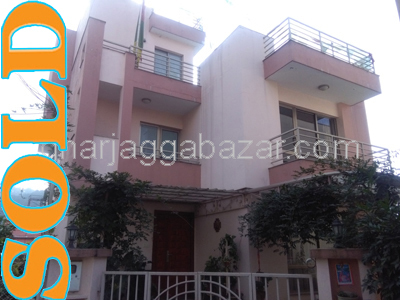 a beautiful 2.5 storied semi furnished residential bungalow house built in 0-9-0-0 land, facing southeast with 16 to 18 feet black topped road, 70 feet northwest from temple, builtup 2400 sqft at Budhanilkantha is on rent. 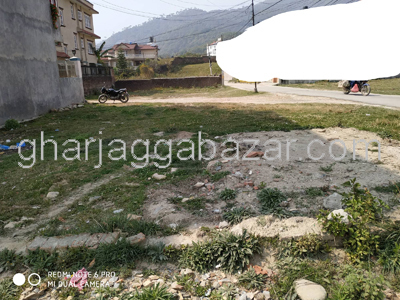 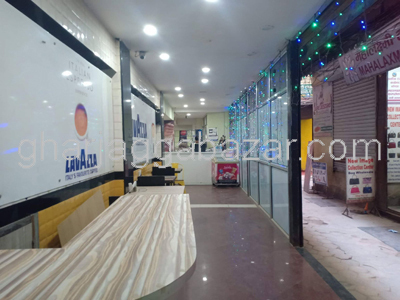 a residential 0-8-0-0 land, facing north east with two ways 14 feet and 12 feet roads, behind of sunrise bank at Budhanilkantha, Kathmandu is on sale.